Roses come with a stigma of being ornery and problematic, but growing roses doesn’t need to be difficult. 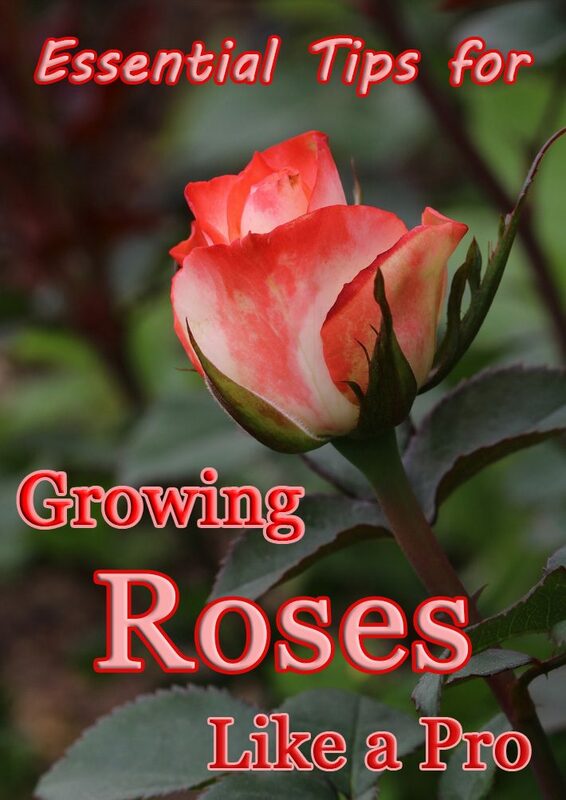 Beginner rose gardeners should choose varieties that are resistant to disease to give them a bit of a head start in the rose growing game. Follow these easy tips for growing roses and enjoy beautiful results — no matter what your skill level may be. Before you ever plant your roses in the earth, take some time to care for the soil first. Roses love soil with a pH around 6.5. They also love very rich, loamy soil that drains well. Observe the future location for your roses for a few weeks before planting. If water is ever pooling in the area, either choose a different location or amend the soil to accommodate better drainage. It’s also a good idea to conduct a soil test in your rose garden. 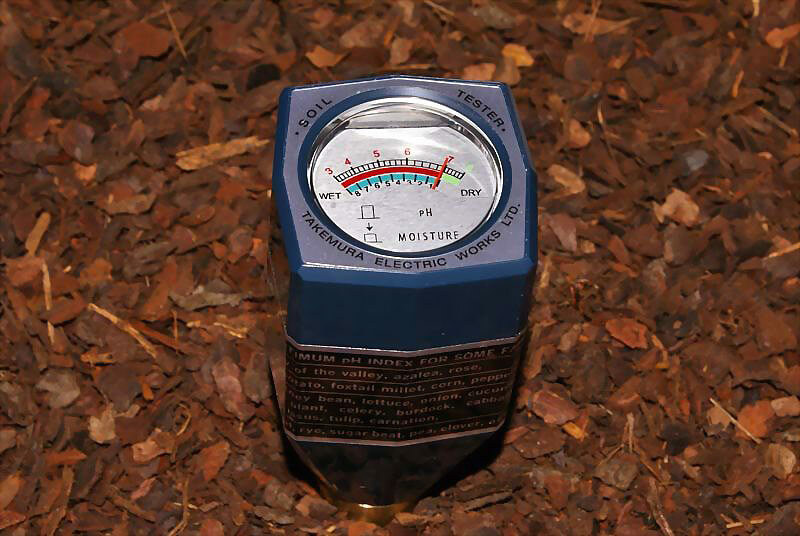 The soil test will help to determine how to amend the soil to add nutrients and raise or lower the pH. Mixing a hearty amount of compost or aged manure to the soil a few weeks before planting will provide your roses with plenty of nutrients to feed off of in their first season. Roses need full sun to truly thrive. 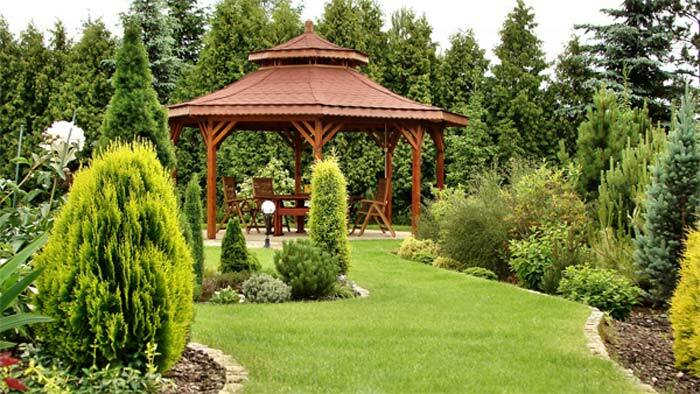 Before planting, be sure to choose a spot that gets at least 6 hours of direct sunlight everyday. If possible, those 6 hours of direct sun should come in the morning to help dry wet leaves from nighttime rain/dew, and ensure the plant isn’t getting overheated by strong afternoon sun. Watering frequency for roses depends a lot on your specific climate. If you live in a dry area you’ll need to water more often than someone living in wetter conditions. 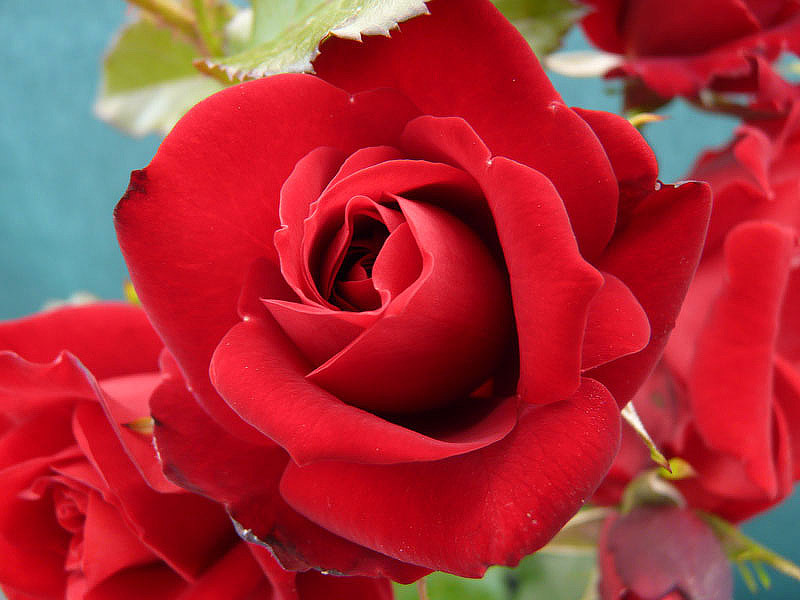 As a general rule, water your roses 1-2 times per week, and amend as needed due to rainfall. Rose roots dig deep, so a light sprinkling with the hose isn’t going to cut it for these plants. Give roses a nice long soak several times per week instead of misting with a sprinkler or hose. Using a soaker hose to water at the ground level is the best way to water roses. This keeps the foliage from getting wet, which roses hate, and allows the water to really soak in deep instead of covering just the surface of the soil. Make an effort to water roses in the morning so they have plenty of time to dry out by the time the sun goes down. Going to bed with wet leaves is the biggest cause of problems in roses. 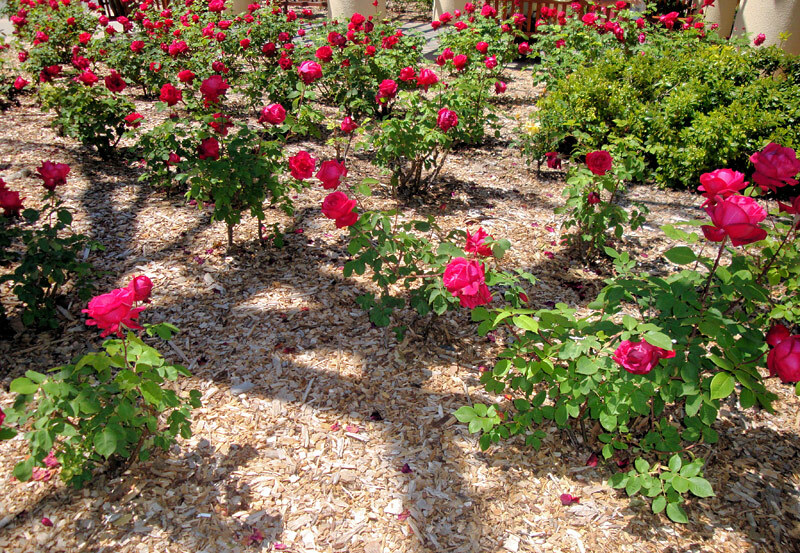 Adding mulch to your rose garden is one of the best things you can do to ensure success. The point of mulching is three-fold. Covering the ground around the plants with mulch will keep most weeds from germinating and competing for nutrients with your roses. Mulch will also prevent evaporation of water from the soil, which means you’ll have to water less often. Lastly, mulch will break down over time and add new nutrients to the soil around the plants for the roses to feed off. Tip #5 Fertilize those heavy feeders! Mulch and compost might not cut it for feeding your roses. They love to eat, so get some rose specific fertilizer to feed your plants. Follow the instructions carefully on the package. 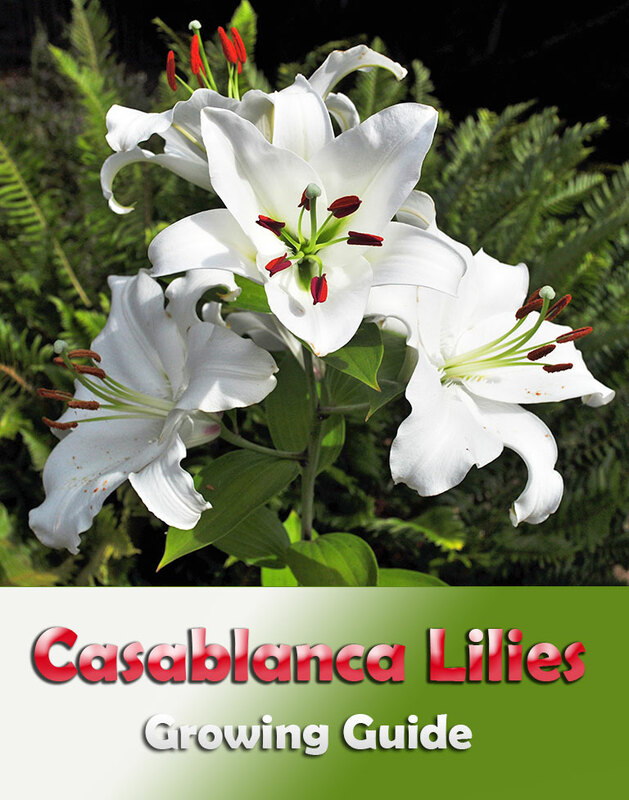 Each brand has specific feeding directions and will tell you how often and how much to feed for the best blooms. 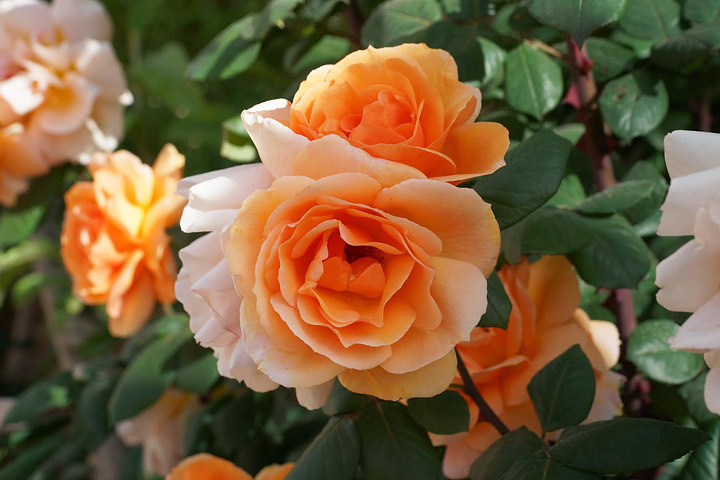 Rose specific fertilizer can be purchased at any garden center and most home improvement stores. 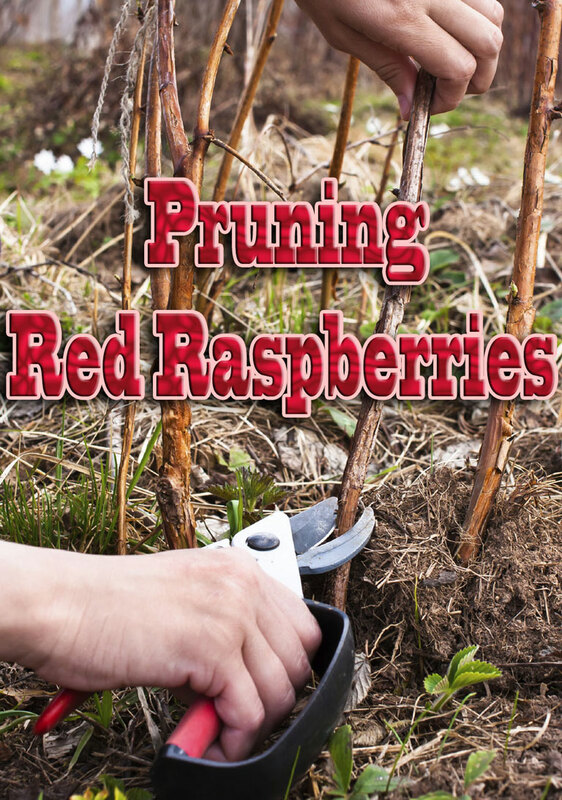 Pruning is an important part of growing healthy roses. In the early spring, remove dead branches and stems from the bush. If you want to get the most out of a rose bush, dead head the flowers frequently. Deadheading is removing faded flowers so the plant can focus its energy on producing more blooms instead of producing seeds. I would like to learn all that basic of gardening like pruning mulching watering and etc.